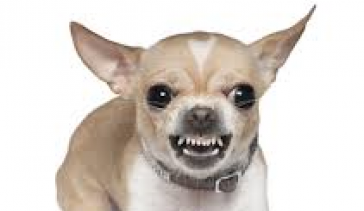 Does your dog Bark, Lunge or Growl at other dogs or people? 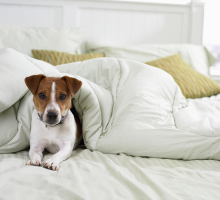 Do other dog owners avoid you and your dog? If the answer is yes to the above, then this is the workshop for you and your dog! At a Kay9 Services Workshop, we never label your dog as 'aggressive', 'difficult' etc., We don't label your dog at all! Reactivity, is a behaviour to a stimulus, a reaction to a trigger and the reaction that you see is just a symptom of an emotion. 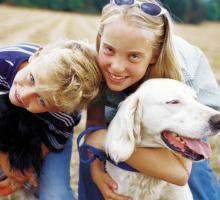 When we change the emotion, the dog changes the behaviour. This workshop is to educate owners with reactive dogs. We will educate you about triggers, thresholds and therefore, help you to deal with the situation and keep your dog under threshold. 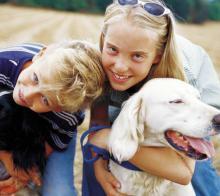 With classical and counter conditioning, we will help your dog learn to make better choices in the presence of triggers. Our aim is to show you how to deal with the cause of the behaviour, not the symptom, by using the latest in positive reinforcement techniques and we aim to provide owners with a better understanding of the behaviour, whilst laying the foundations required to help to resolve the reactivity. Both you and your dog need to break old habits. 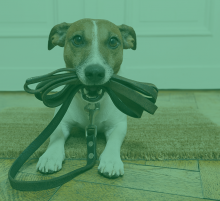 Kay9 Services offers a workshop to help improve your dog's 'on-lead' behaviour in the presence of triggers, whether that is other dogs, people, cats, squirrels, bicycles, traffic etc. Learn how to keep your dog calm and focused on the lead using various kind, force free methods that will quickly change your dogs behaviour. Please bring a good standard lead and collar. No Chain link leads and no flexileads, harnesses should have no moving parts please. This film was taken at a recent 'reactivity workshop'. As you can see, the dogs are all happy, under threshold and happy to be focusing on their owners in the presence of other dogs and people. 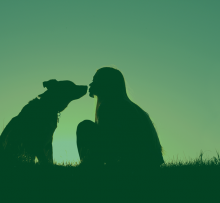 During this workshop, you will learn more about reactivity and how to change your dogs behaviour from lunging and barking on the lead, to being as calm and happy as you see in this film clip. We only use kind and rewarding methods. No pain, intimidation, force or fear! Remember! Your reactive, distracted or fearful dog is not giving you a hard time - Your dog is HAVING a hard time! Reactive Workshops Part I & II! Why not attend this workshop as an observer? This way you can see all the exercises and methods and then practice at home with your own dog. "We found your workshop so informative and cant believe how calm our dog was during it! We need to do more please"!